“Old Kyoto” is something of an obsession for long-time resident of Kyoto, American Curtis Hawes. 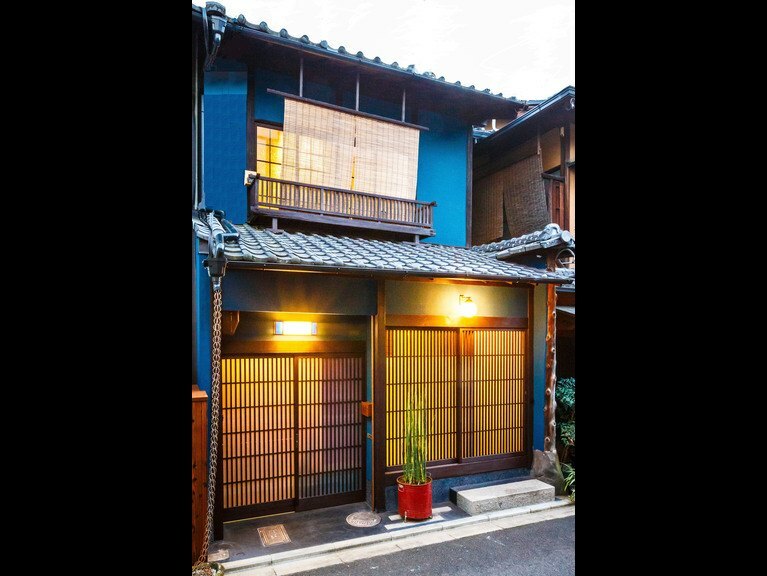 In 2003, he was one of the innovators of the movement to restore and preserve traditional machiya-style houses, making this economically feasible by turning them in to accommodations for visitors from overseas. The “Old Kyoto” collection features four gorgeously renovated machiya, all available for short-term rental to visitors wishing to get a taste of the traditional Japanese way of living. The Gion House, Amber House Gion, and Indigo House Gion, are to be found in a quiet side lane in the center of the old geisha district of Gion, in the very center of old Kyoto. The neighborhood is supremely quiet residential enclave. The houses were all built in the Meiji Period, over 100 years ago by the same architect, whose distinctive style sets these houses apart. These former “ochaya” tea houses were originally designed as exclusive places where geishas would entertain elite members of society, in a very high-end, private setting. 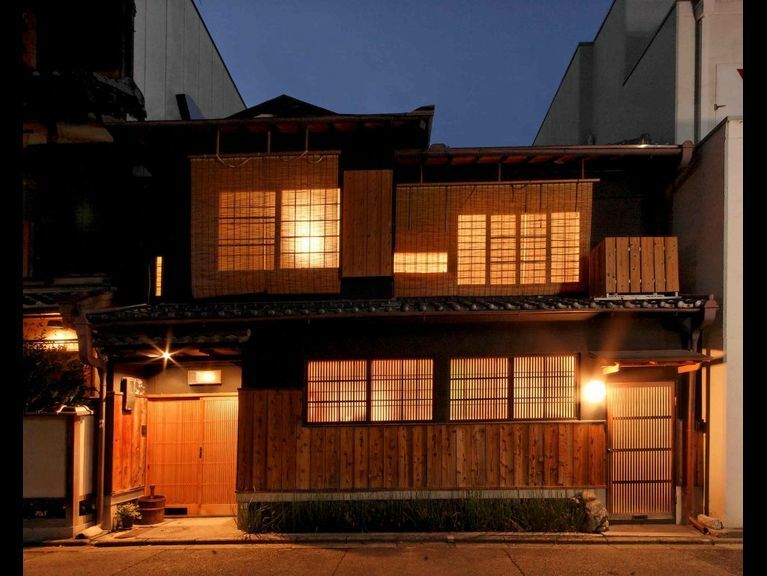 All three structures were completely renovated in recent years by renowned Kyoto architect, Geoffrey Moussas, who has achieved high acclaim for his machiya restorations in Kyoto. The houses were renovated with the comfort of Western visitors in mind. Whenever possible, natural and locally sourced materials have been used, and synthetic materials avoided. Our houses have been stylishly decorated in a blend of antique and modern (particularly Scandinavian) elements. The Old Modern is the most recent addition to the collection. 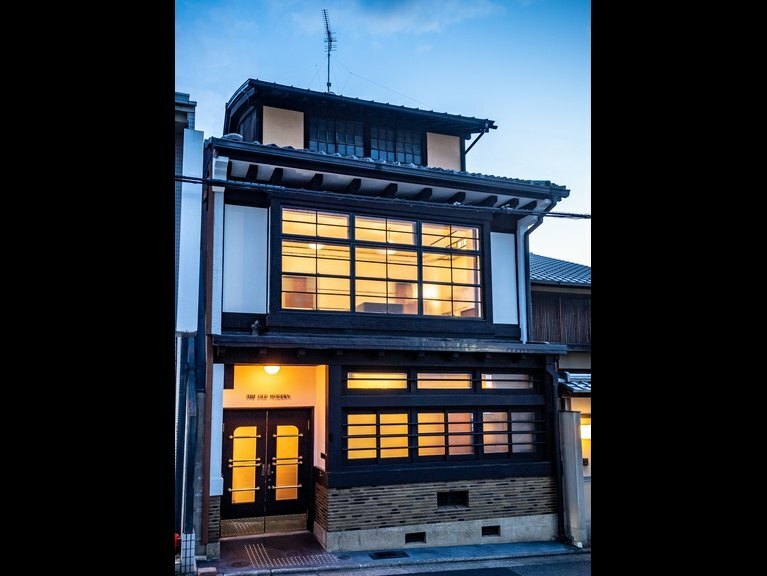 Located a 10 minute walk south from our other houses, The Old Modern is a masterpiece of Japanese design, and has been designated special status as an "important cultural asset" by the city of Kyoto. In 2018, a large-scale restoration was done in close colloboration with the family of the prominent architect who built the house as his own residence in 1928. It has now been converted into four luxurious suites, each of which retains many of the features and the subdued elegance of the original structure, complemented by furniture and decor handcrafted by artisans from both Japan and Scandinavia, as well as Japanese antique light fixtures and tansu chests. Although the properties are self-catering, two full-time English-speaking staff are close at hand to offer assistance to guests when needed. 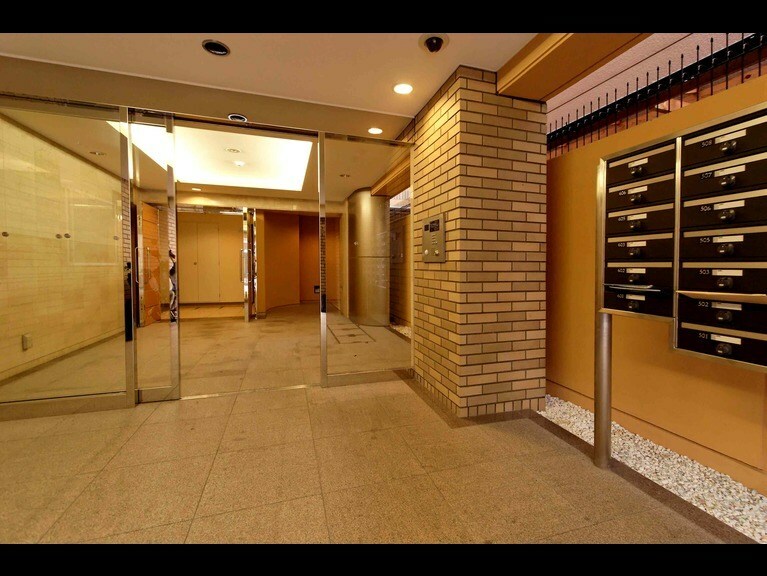 The Gion Apartments are our popular modern alternative, offering several short-term rental units in a recently-constructed apartment building. The location is also in Gion. These self-catering apartments are budget range, and minimum stay is one month.